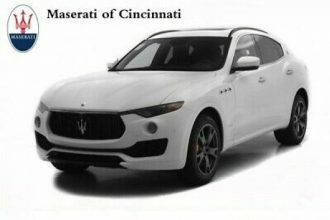 2017 Maserati Levante S 1 Owner Clean Carfax 2017 Maserati Levante S 1 Owner Clean Carfax Good Options Pristine VEHICLE VITALS Year Make Model Mileage 2017 Maserati Levante S 1 Owner Clean Carfax 12,601 Exterior Interior Stock # VIN Grigio Maratea Metallescent Tan/Black/Tan B4396 ZN661YUS6HX245145 Engine 3.0L Twin Turbo V6 Engine CARFAX HIGHLIGHTS View Carfax Report Not all accidents or other issues are reported to CARFAX. The number of owners is estimated. 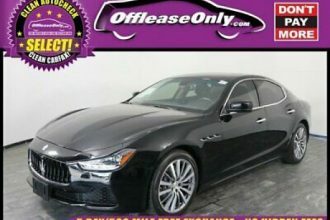 No Accidents / Damage Reported to CARFAXNo Airbag Deployment Reported to CARFAXVehicle Qualifies for the CARFAX Buyback GuaranteeNo Structural/Frame Damage Reported to CARFAXNo Manufacturer Recalls Reported to CARFAXNo Indication of an Odometer RollbackCARFAX 1-OwnerNo Total Loss Reported to CARFAX VEHICLE PHOTOS DESCRIPTION 2017 Maserati Levante S 1 Owner Clean Carfax This 2017 Maserati Levante S is offered to you for sale by PRIVATE COLLECTION MOTORS INC. 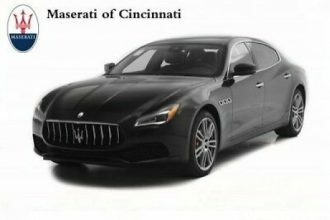 Enjoy an extra level of calm when purchasing this Maserati Levante S, it’s a CARFAX One-Owner. The CARFAX report shows everything you need to know to confidently make your pre-owned purchase. Exceptional towing, acceleration and torque will help you get the job done. 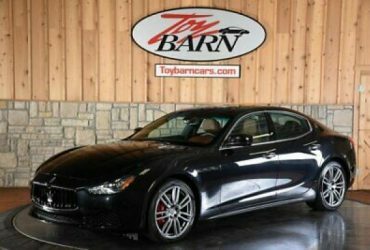 Enjoy the grip and control of AWD performance in this nicely equipped Maserati Levante. 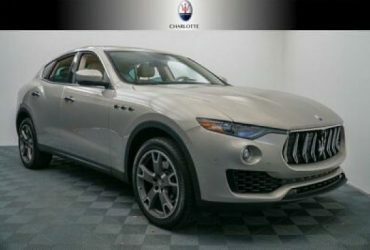 This Maserati Levante S is in great condition both inside and out. When all factors are equal, choose a vehicle equipped with a factory warranty like this gently driven gem.It has great options and features such as:Driver Assistance PackageAdaptive Cruise Control360 View CameraHarman/Kardon Premium Audio System21″ Anteo WheelsNavigationPanoramic MoonroofWood TrimBluetooth TechnologyPower Front SeatsKeyless EntryKeyless Start/Stopand so much more!